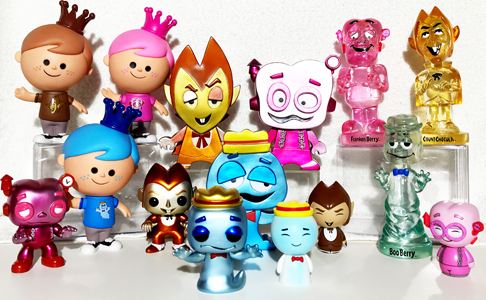 My kids love the Freddy Funko show and all the different Pops. My two year old likes to wear his character pajamas from all his favorite shows. I would like to see some Freddy Funko pajamas, the tighter fitting cotton ones. Would anyone else buy these for their kids? Why just kids’ sizes? I’d want some too! Classier wrote: Why just kids’ sizes? I’d want some too! challwsu wrote: Adult pajamas please. Definitely would need in adult sizes too. 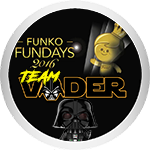 Great idea...my kids also love funko, especially Funko's mascot Freddy himself. I think pjs for kiddos and adults would be a great seller! 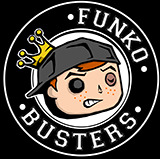 my son loves loves loves funko...i'd get in on the PJ's/onsies for sure. Hopefully enough people respond to this post and Brian sees it. Why stop at toddlers and kids? What about us adults and babies.. Baby onesies. As soon as my baby was born 11/13/2018, I send a question to Funkast asking them what baby products they would like to see. I think a whole baby, toddlers, and kids apparel line would be awesome. I could totally see my kids wearing funko pj's. Forget the kid, I want ones for myself. funkosundae wrote: Forget the kid, I want ones for myself. Don’t stop just at pajama’s, slippers and robes. I would definitely be one your first customers. 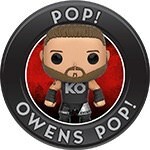 Funko hear us. We want furry ones. I’ll take the plushy soft warm pjs haha! 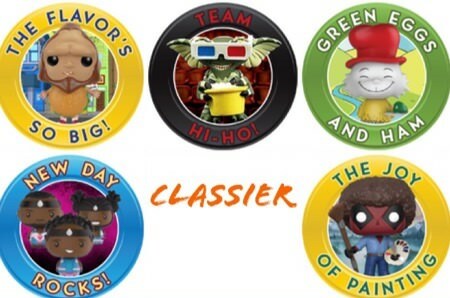 I’d love the wetmore characters onesies!!! I want a Funko Onesie!!! They should do character lines!! I would so go for any thing 80’s cartoons!! Anything MOTU would be a must have!!! !